Plan on being out this Saturday for Record Store Day? Pick up our new 7" Split with Bruiser Queen. Or skip the lines and order it here! 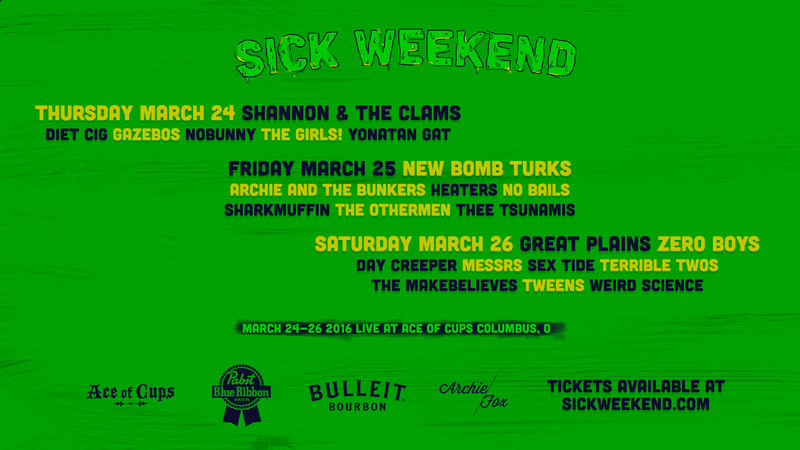 Playing with all our favorite weirdos at Sick Weekend! 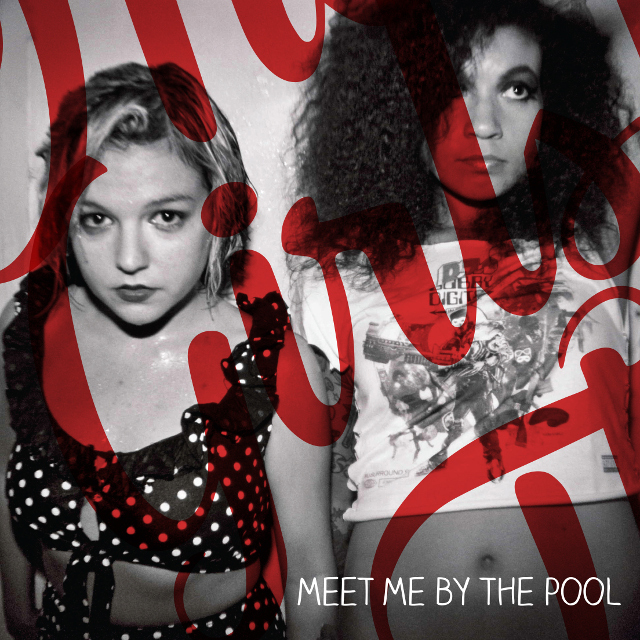 We're at 8PM on Thursday March 24 with Shannon and the Clams, Diet Cig, NOBUNNY and many more!! The Girls! have a song featured on the newly resurrected Eerie Records' 2015 "Econo-comp", along with awesome bands like SUBMACHINE, Kill The Hippies, AggroHippie, and The Coffin Bangers. Pick up a FREE COPY at Used Kids Records or Lost Weekend Records (while supplies last). Thanks to Eerie Records and Bob Kellogg! Happy Holidays Everyone! I hope you're spending time with the family. The Girls! had a blast in 2015, and we just wanted to thank a few people who helped us out. 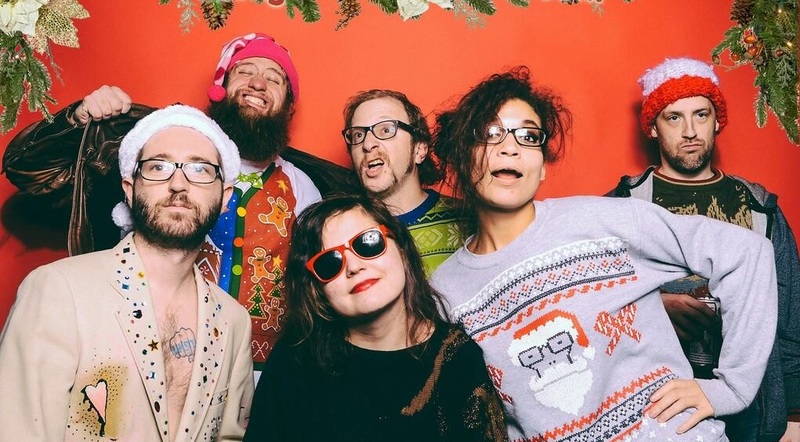 Thank you to White Mystery, Damn the Witch Siren, White Reaper, The Maxies, The Hum Hums, Parasites, Undercover Monsters, Danger Inc.. Bruiser Queen., Hell City Tattoo Festival, Back Lot Bash, Columbus Alive, Razorcake, FemmeFest, ComFest and THE FEST for making 2015 great!. Keep your eye out for a Spit 7" we're releasing in April with Bruiser Queen!!! 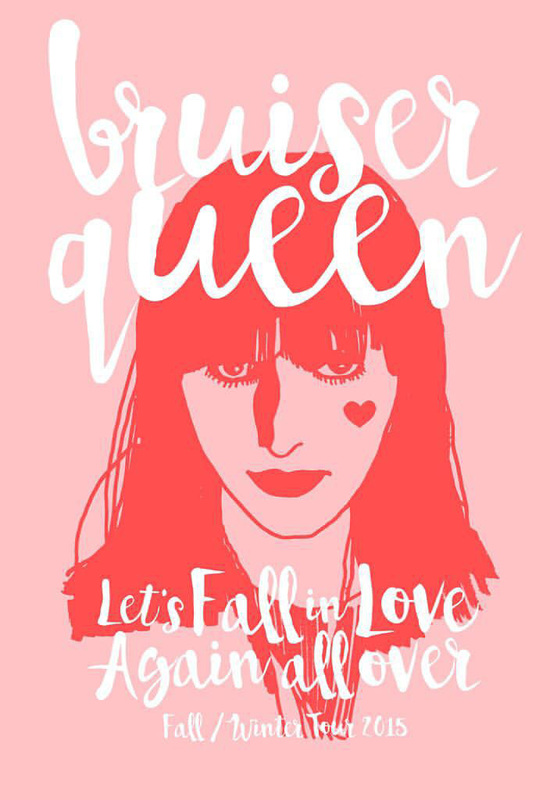 Our friends Bruiser Queen are in town. We'll be sharing the stage with them at Ace of Cups on Thursday Nov. 5th. Keep your eyes peeled, we have a 7" Split Record coming out with them as well!